For business or pleasure, this high-quality and easy-to-use XGA , 6.000 -lumen Bright Business projector works equally well at education environments or at Work. 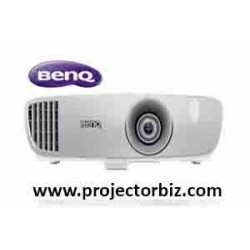 An XGA, 4.200 Lumens Bright DLP Projector with a vast range of adjustment, and BrightEra for higher quality colour and a longer lifespan and superior images and a long-lasting, low maintenance performance. The Optoma X605 was designed to deliver extraordinary performance and superior reliability to satisfy your large-venue projector install needs. Its powerful bright 6000-lumen output combined with its remarkable 2,000:1 contrast ratio deliver amazingly bright, color-rich presentations with sharp, clear text and graphics. The Optoma X605 features one of the most comprehensive input panels and most advanced feature set in its class to ensure the projector will satisfy your current and future needs: HDMI, display port and DVI for digital connectivity, 2x VGA inputs and one VGA out for analog content, vertical and horizontal lens shift, discrete audio inputs, 12-volt trigger for maximum installation convenience. 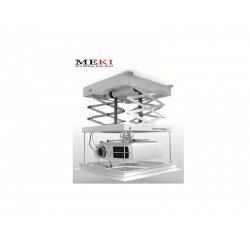 Just a few of the many outstanding features on this remarkable product. 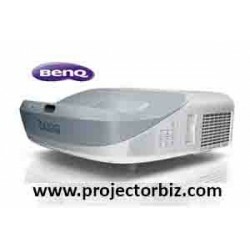 You can buy Optoma X605 online in Malaysia on www.projectorbiz.com, the best price and after sales services.